Wait for the light to change on a busy Seoul sidewalk and, as in any city, you’ll notice commuters checking their phones. For some this quick check monitors more than messages. It’s a chance to watch a web drama, with webisodes from two to 15 minutes; just long enough for a light to change or a short commute. Internationally, many web series have been adapted to a more conventional format, but the online form of entertainment has attracted its own fans. Korean production companies noted the shorter format’s appeal to younger viewers and capitalized on the concept by creating web dramas, some of which are branded. Streaming mini-dramas can be viewed online for minutes at a time but are also adaptable to a more conventional format. A web series might first air on a web platform and then be broadcast on a major television station. That was the case for Splish Splash Love, a time travel mini-drama starring Kim Seul Gi and Yoon Doo Joon, which initially aired in a 10-episode format on the web platform Naver TV Cast and was then shown as two 60-minute episodes on the Korean television station MBC. Although more web series are produced in the U.S., Canada, and Europe, Korea’s web series have a unique draw that engages an increasingly international audience—they feature top Hallyu stars. 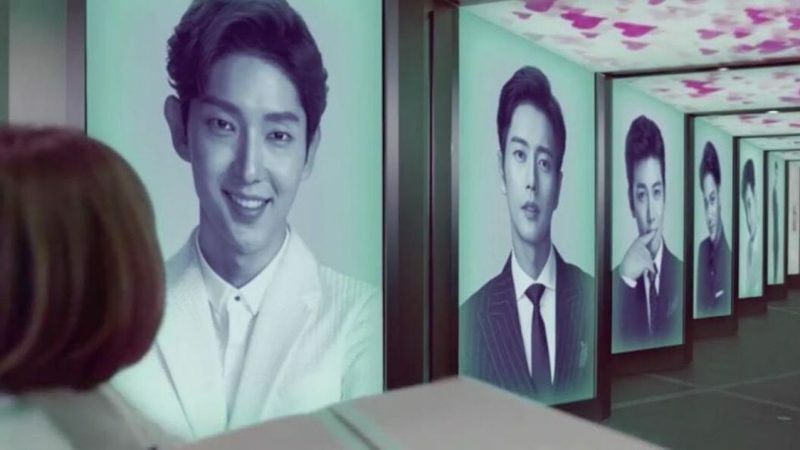 A bevy of stars feature prominently in the branded Lotte Duty Free web series 7 First Kisses, which advertises Lotte Duty Free shopping, while featuring Choi Ji Woo, Lee Jun Ki, Ji Chang Wook, EXO’s Kai, 2PM’s Ok Taecyeon, Lee Jong Suk and Lee Min Ho in the seven approximately-10-minute episodes. “They cast Hallyu stars, so the audience will be good potential buyers for their products while they are traveling in Korea,” said Kang, who produced the branded, animated, web series Kimchi Warrior, which promotes healthy eating to children, and is currently developing scripts for tourism-branded web series in France and Germany. Comedy and romance is what propels the plots of popular k-web dramas such as Page Turner, starring Kim So Hyun and Ji Soo, High End Crush, starring Jung Il Woo and Jin Se Yeon or Secret Message, starring Big Bang’s T.O.P. and Japanese actress Ueno Juri. There’s also the k-pop web series, EXO Next Door, in which the band plays fictionalized versions of themselves. The EXO series became one of Korea’s most popular, with 50 million views, many of them from international fans. That doesn’t mean there’s no interest in other genres. 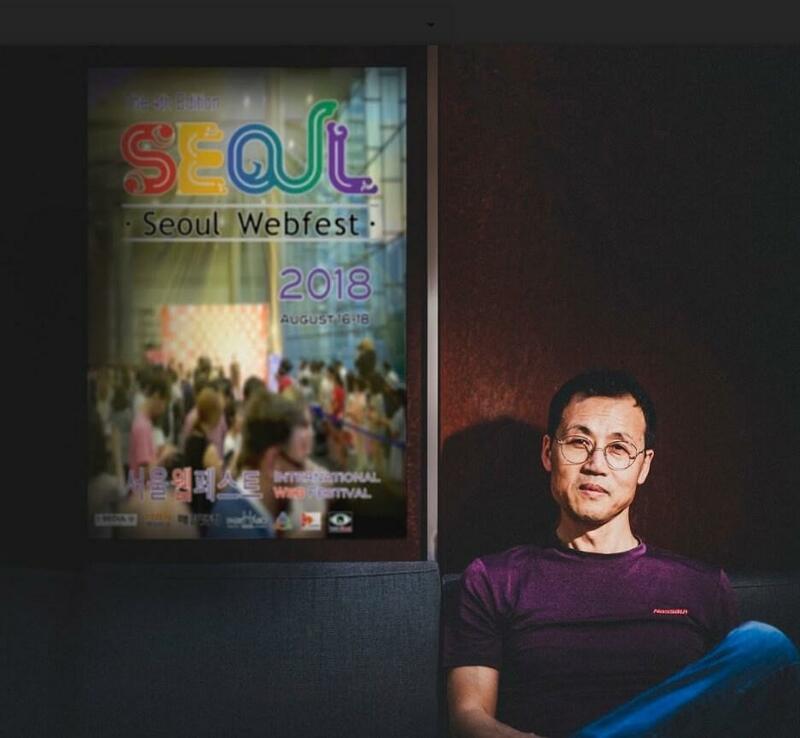 International web series makers are invited to participate in Seoul Webfest 2019, which takes place from August 23 to 25. The webfest selects between 100 and 150 web series each year and gives out about 30 to 40 awards. Series of all genres are judged on story, concept, directing, acting, editing, sound, design and marketing. Submissions are accepted through filmfreeway.com. According to Kang, the success and reach of a web series may have little to do with the country of origin. Cast is important but quality also matters. This story was originally published on forbes.com. Previous ArticleAs More K-Dramas Film On Foreign Sets, Will Fans Follow?